Although Barbara thoroughly enjoys her professional writing work, her main love is her family for whom she thanks G-d every single day. 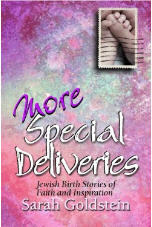 Blessed with four sweet little girls – Esti, Sara, Chana, and Yaeli – and most recently, a baby boy, Mordechai – their lively crew certainly keep Barbara and her husband on their toes. 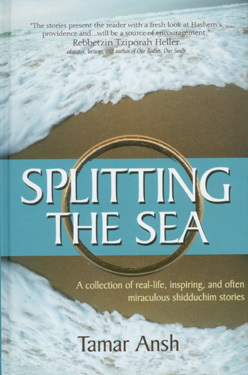 The Bennett clan is happily settled in a warm and special community in northern Jerusalem where they take advantage of religious pursuits, child raising classes, and a wonderful social network. 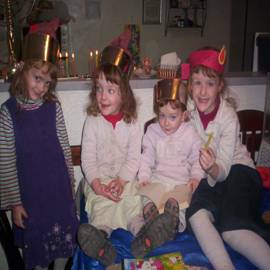 To treat yourself to an adorable musical Chanukah slide show of the Bennett girlies, click here! Scott Siddens, Senior Editor, Consulting–Specifying Engineer, Oakbrook, Ill.